Anne had several children, the most famous of whom was Charles I - like his mother a great patron of the arts, and, like his father, convinced of the Divine Right of Kings. Dr Linda Porter, respected historian of the Tudor and Stewart age, has written a short Guest Article for Tudor Times, introducing us to this pivotal figure in the history of England, Scotland and Ireland. Anne grew up in a country growing in influence in Europe as a leader of the northern Lutheran states, before travelling to Scotland aged just fifteen. Her marriage was in many ways successful – she and James shared an enduring affection and children they both loved, but they were not temperamentally well-suited. Anne found refuge in patronising poets, painters and architects, making the Jacobean court one of the most sophisticated in Europe. Anne travelled more extensively in her kingdoms than most of her predecessors, undertaking numerous progresses in southern England during which she was frequently entertained with masques and tableaux, both professional and amateur. She was even an early supporter of taking the waters at Bath. 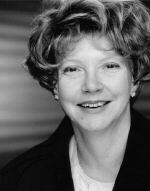 Anne patronised Ben Johnson, and the architect Inigo Jones, although his work for her no longer survives. She also employed painters to record the royal family and many of their courtiers, paving the way for her son, Charles I’s magnificent art collection. But the court was also a place of scandal – the murder of Sir Thomas Overbury having all the elements of a Jacobean Melodrama. There are no modern biographies of Anne. 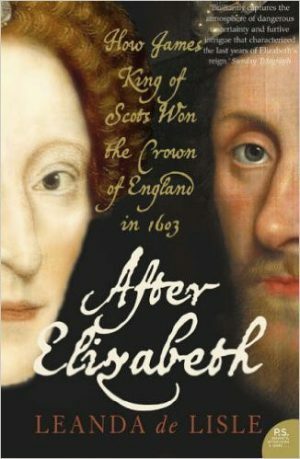 Two books which cover the period are Robert Stedall’s The Survival of the Crown, on the reestablishment of crown authority by James VI, and Leanda de Lisle’s After Elizabeth which focuses on James and Anne’s early days as King and Queen of England.